Premium HyC 150 - My secret against stress - All Chucked Up! What is Premium HyC 150? 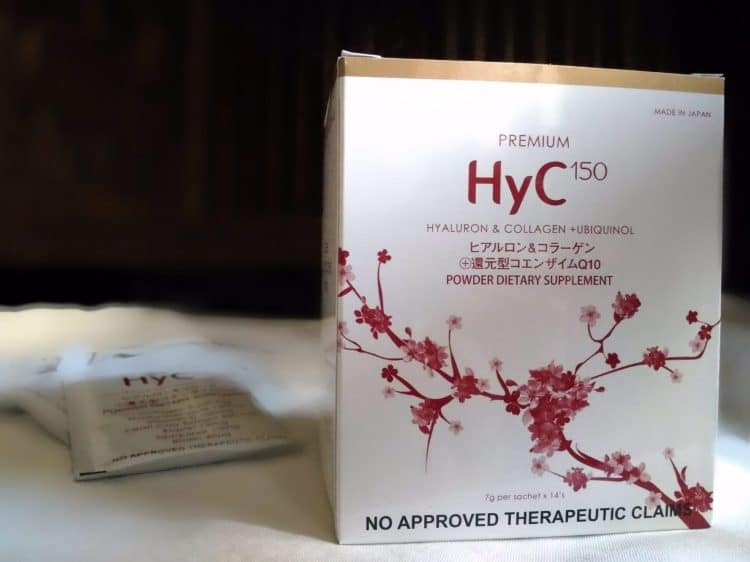 Premium HyC 150 is a no-nonsense supplement drink made by Fine Japan Co. Ltd. – a 40-year-old wellness company that has long been manufacturing nutraceutical products. This drink contains hyaluronic acid, collagen and ubiquinol. It is also fortified with vitamin C, biotin, elastin and pearl coix. What does Premium HyC 150 do? You’re probably wondering how all these ingredients in Premium HyC 150 help your body. 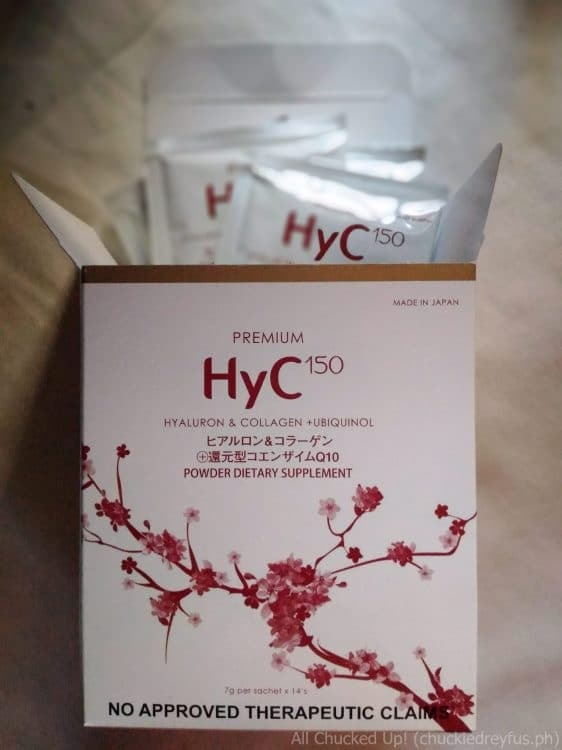 Well, the ingredients found in Premium HyC 150 ensure that my body is supplied with the all right nutrients that help prevent cell damage, sagging, and system injury. It also gives me that extra energy boost so I can easily accomplish my daily tasks and the demands of my work. Apart from that, Premium HyC 150 also protects my body from all kinds of harmful toxins which we are constantly subjected to. Whether you’re a workaholic or a stay-at-home person, anyone can most certainly take advantage of the health benefits one can get from Premium HyC 150. And since it comes in sachets, bringing it along anywhere is effortless. What I usually do is mix a sachet of Premium HyC 150 with 8oz water and drink it in the morning before breakfast. But you can also mix it into your favorite hot or cold beverage. It is practically tasteless and goes well with just about anything. Now, I don’t need to worry too much about the effects of being too overworked, losing sleep or having a low immune system. Knowing that Premium HyC 150’s got my back means that I can take the heavy grind head on without having to look and feel old. You don’t have to take my word for it. 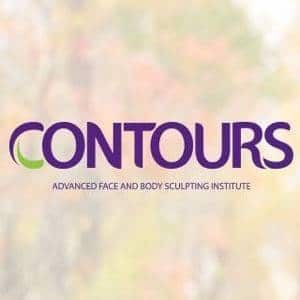 Try it yourselves and discover the benefits yourselves. Join my Premium HyC 150 giveaway! Because of how much I believe in the health benefits one can get from this product, I will be raffling off one (1) box of Premium HyC 150! 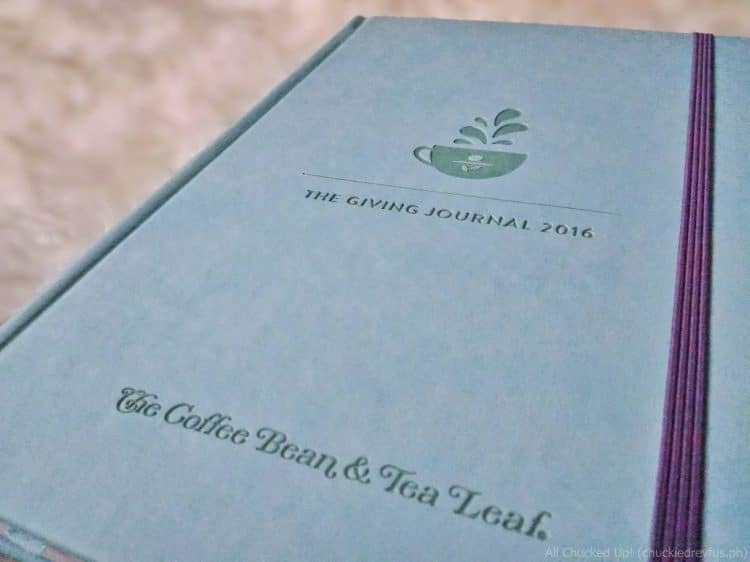 Apart from that, I’ll be including a really good looking 2016 Journal (planner) from The Coffee Bean & Tea Leaf. 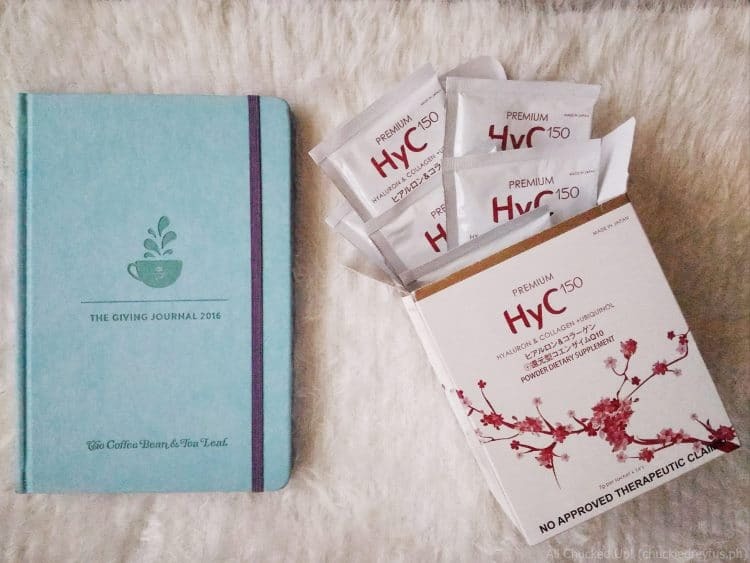 This way, you can keep track of work and your busy schedule, but at the same time, you can still look fresh and fight off stress with Premium HyC 150! It’s easy to join. Simply follow the steps on the widget below. I’ll be announcing the winner of my giveaway on this very page as soon as the contest ends. So, make sure to check back. Aikz, please wait for me to contact you on how you may claim your prizes. Thank you to everyone who joined this giveaway. Don’t worry if you didn’t win this time because I’ll be having MORE giveaways very soon with bigger and more exciting prizes. Watch out for it! 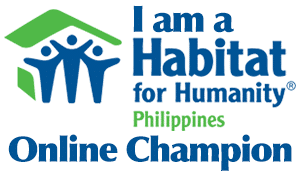 Premium HyC 150 is available at Lazada.com.ph and at selected Watsons stores nationwide. For more information on Premium HyC 150, visit www.HyC150.com. You may also LIKE their official Facebook page. ‹ Family time this Christmas at SM by the BAY › SkyJet Airlines – A delightful flying experience! Premium HyC 150 - My partner in good health. Join my cool giveaway now! - All Chucked Up!